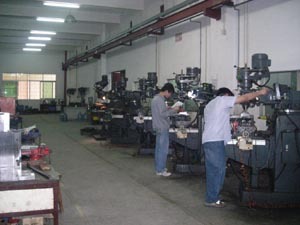 Founded in 1968, Kin Yip Electric Products Limited is a renowned and experienced manufacturer for electronic accessories in Hong Kong, focusing on product quality, safety and reliability. We specialize in manufacturing a wide range of products such as switches, plugs, adaptors, sockets, extension leads, lampholders, pattress boxes, junction boxes, and metal parts etc. 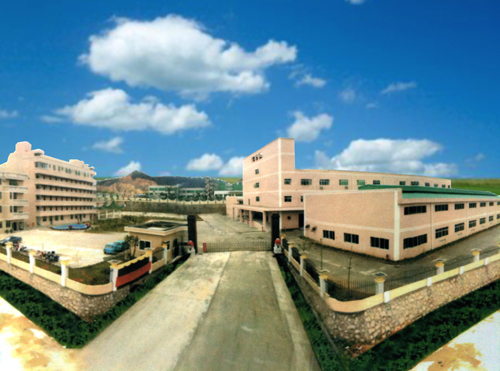 In 1987, we have invested huge capital to set up our own factory in Shenzhen, China named as Wing Yip Metal Electric (Shenzhen) Company Limited, with total area of 70,000 sq. 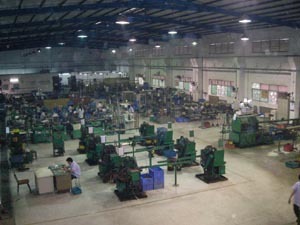 ft. and full operation of 300 employees. About 70% of our products are exported to UK. We are an ISO 9001 certified company and our products are BSI Kitemark approved. 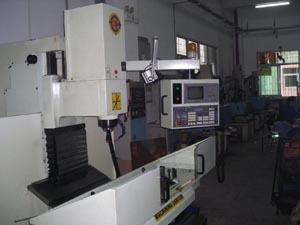 With continuous improvement and hard work, we have grown to be a well structured, advance managed and integrated operation that facilitate with sophisticated equipments. 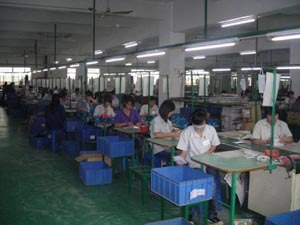 In the recent years, we have actively engaged in the manufacturing of electric products and small metal parts as an OEM for our overseas customers.